With approximately 6,000 employees, 150 company-owned locations and an interim net sales of 1.2 billion euros (2013) Gebrüder Weiss is one of the leading transport and logistics companies in Europe. On the occasion of the renewal of the previous system, which had already been provided by TIS, the company again turned to the telematics specialists from Bocholt. The new solution was intended to optimize the paperless order processing further and include numerous additional functions to meet the high quality requirements of the company to their drivers. The international transport and logistics company has more than 1,500 mobile computers from the TIS GmbH of the type Motorola MC65 (since 2015 Zebra) with the mobile order management software PSV3 in use. The devices are used daily to handle up to 20,000 jobs - deliveries and collections - almost paperless. All data is passed over the highly available, double lined PSV3 server that also stores all relevant information and provides it for subsequent evaluation. Thanks to InfoDesk the localization of vehicles and thus efficient digital scheduling is possible. Time-consuming and cumbersome phone calls, communication problems and gaps in the documentation are a thing of the past. Important documents such as delivery receipts are promptly available digitally on all required nodes. 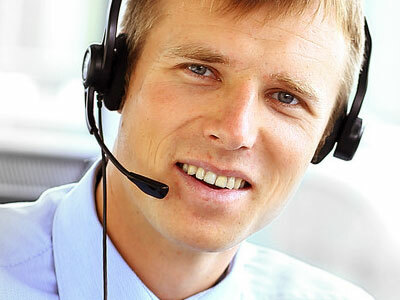 A fast repair service completes the high quality level by optimizing the availability of the hardware.